For some time now, many of the most distinguished and successful brands have adapted to a new age of marketing. Companies like Nike and American Express – with some the biggest marketing budgets for grand TV commercials, massive online advertising and prominent sponsorships – started investing resources in conversational marketing. How Does the Facebook Scandal Impact Your Marketing? Chances are, you’ve probably heard something about the recent scandal with Facebook, Cambridge Analytica. Though you may not have thought about the impact this could have on your marketing, there could certainly be issues that will linger for some time. Outreach and fundraising is critical to the success of any nonprofit. The livelihood of your organizations depends on your ability to engage potential contributors. 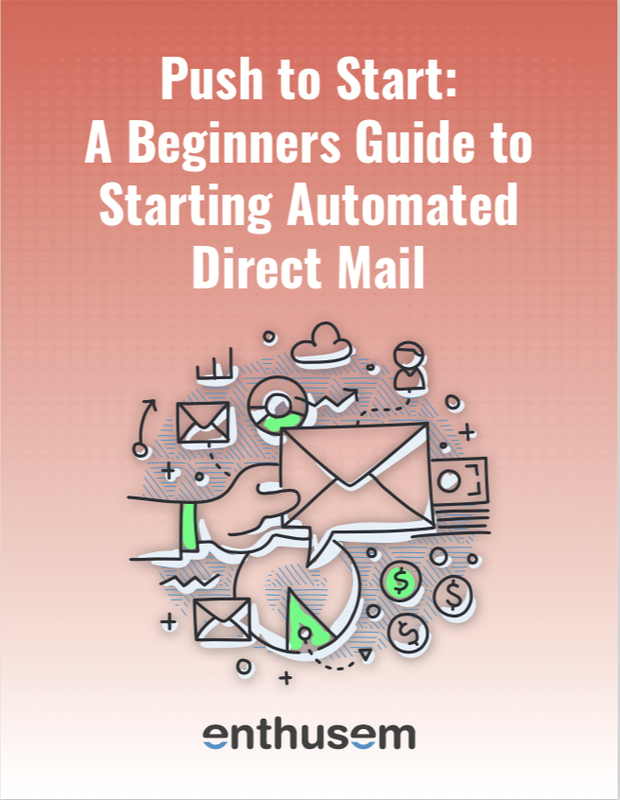 Though the focus of many organizations is online marketing, direct mail still stands out as an effective tactic.